Reconstruction encompassed three major initiatives: restoration of the Union, transformation of Southern society, and enactment of progressive legislation favoring the rights of freed slaves. This collection provides representative pamphlets that highlight these initiatives. This assortment of pamphlets was collected by the Department of State Library and comprises speeches, debates, political statements, legislative bills, and more. These pamphlets range in date from 1865 to 1869 and 1877. There are no materials pertaining to the 1870-1876 period. 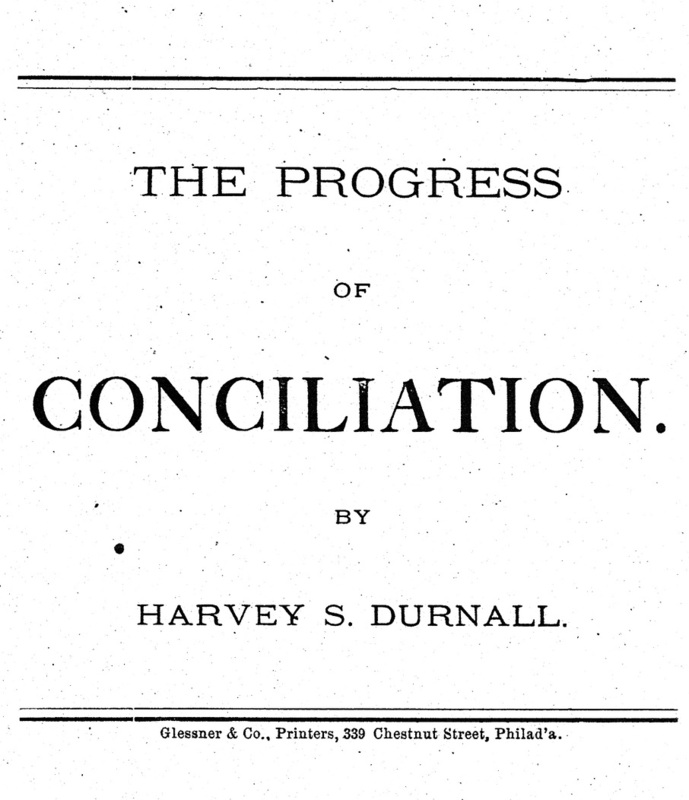 The 1865 items provide a discussion on the occupation of the South and the program for “restoration of the Union.” Other pamphlets present the Northern view of the establishment of Reconstruction, particularly the states’ rights sovereignty issue, “redress of issues that brought about the conflict,” and the amnesty issue. There are a few pamphlets that provide perspectives on the economic situation in the South and the unconstitutionality of the Reconstruction Acts. Other topics include the relationship between the new Freedmen and landowners, the position of the Freedmen’s Bureau, and political conditions in the occupied states. The pamphlets from 1877 provide an assessment of Reconstruction. The images of these materials are now online and can be browsed and searched.